I saw Potted Potter last night. My cheeks still HURT from laughing and smiling so much. 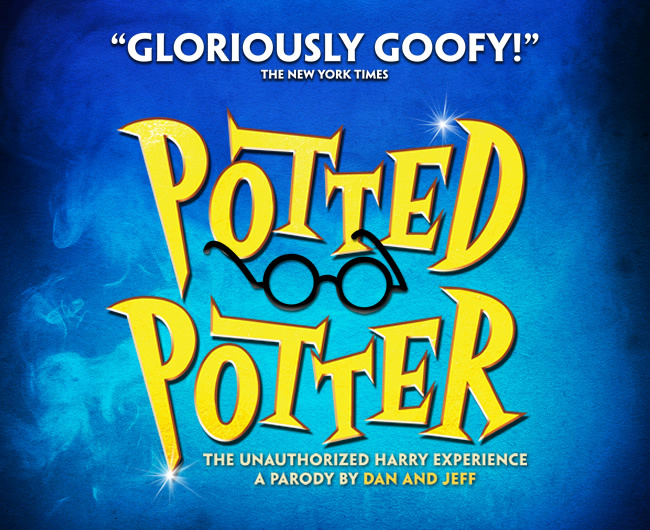 Potted Potter is the Unauthorized Harry Experience, where all seven of Harry Potter books are condensed into laugh out loud seventy minutes. It is a must see. Obviously there was a script but there was also enough improvisation with the audience that I would totally go and see it again. A ‘better’ review can be found here. This entry was posted in Funny and tagged Funny, Parodies of Harry Potter, Potted Potter. Bookmark the permalink.